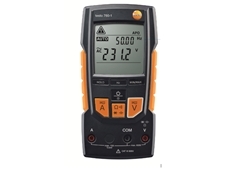 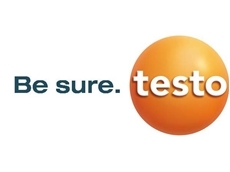 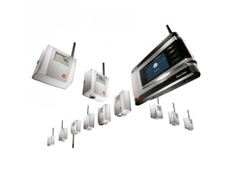 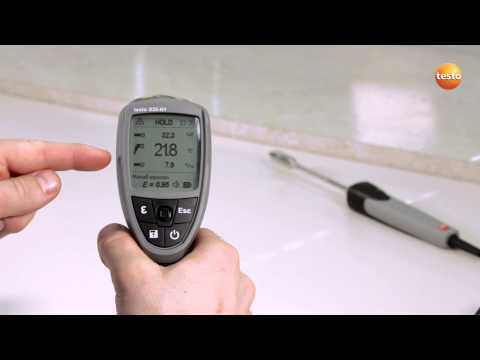 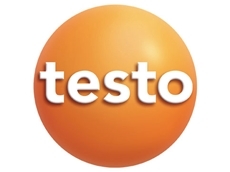 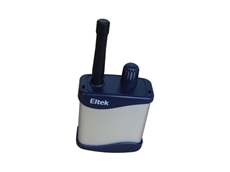 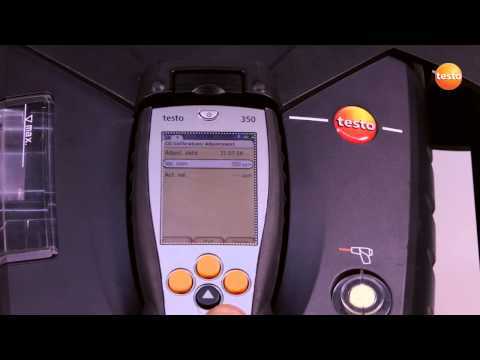 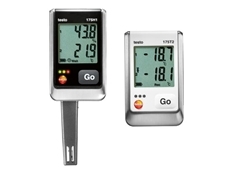 The design of testo's wireless data loggers mean that they are accurate, simple and safe to operate and save time. 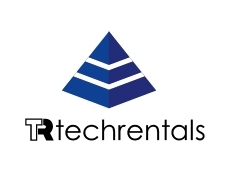 A wide range of Physical Measurement and Non Destructive Test Equipment from TechRentals available for rent or purchase with many applications. 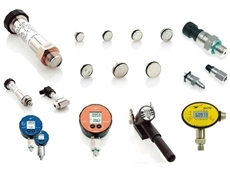 Specialty automation and control systems include industrial automation, process control, test & measurement, biomedical equipment & more. 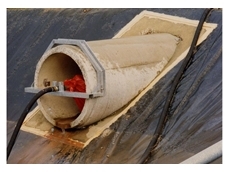 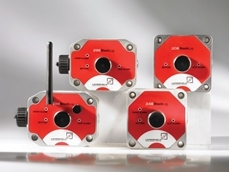 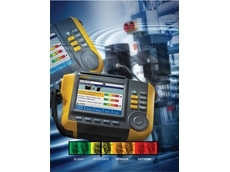 Vibration Testing Equipment and Systems: Make go or no-go maintenance decisions with confidence. 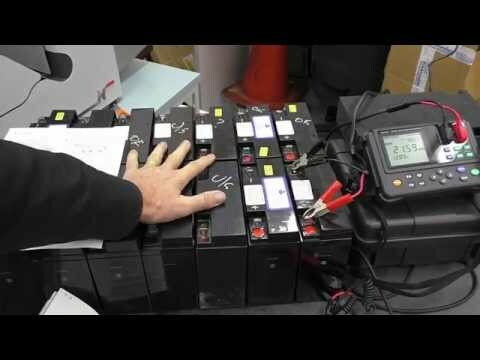 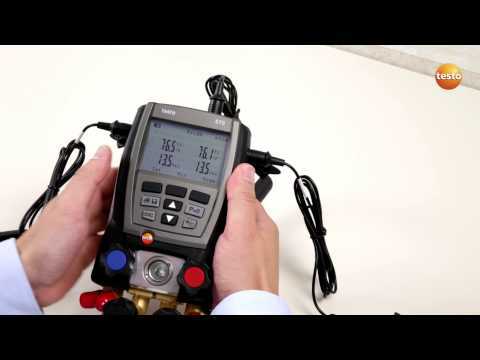 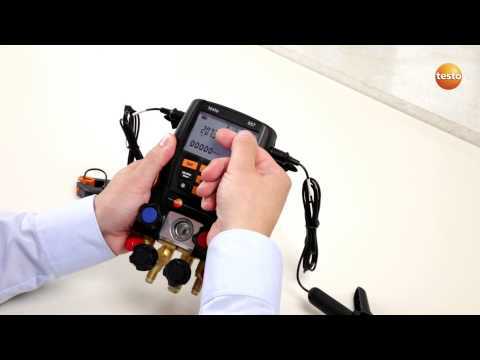 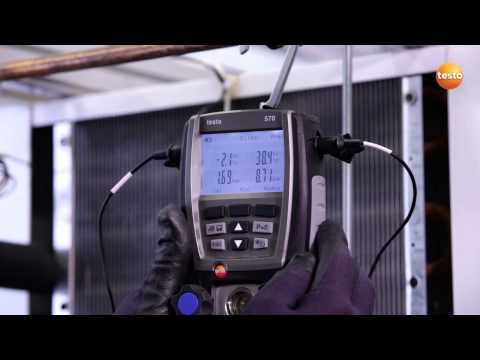 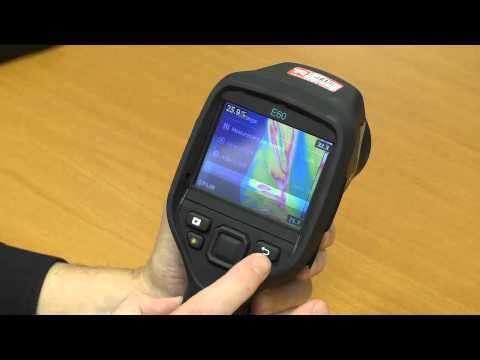 The Fluke Vibration Testing Equipment and Systems were designed specifically for maintenance professionals for fast troubleshooting and diagnosis. 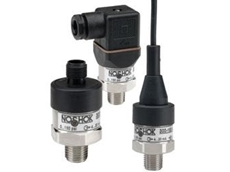 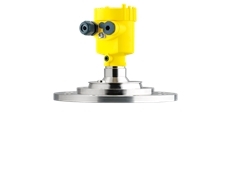 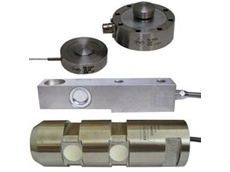 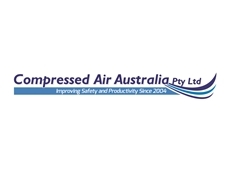 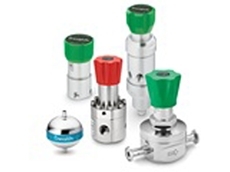 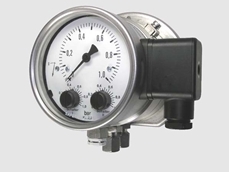 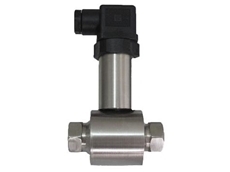 Swagelok Pressure Regulators in back-pressure and pressure-reducing; spring-, dome-, and air-loaded; vaporizing and gas cylinder changeover models. 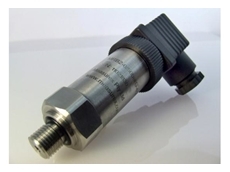 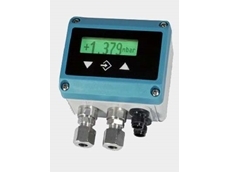 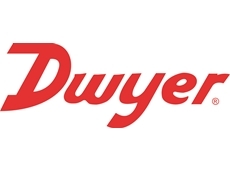 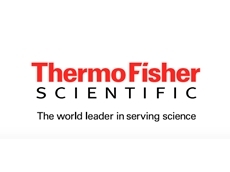 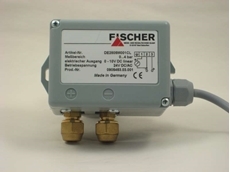 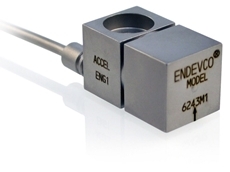 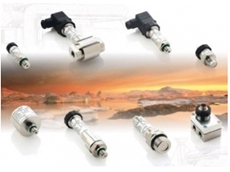 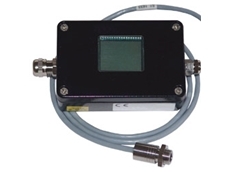 Pressure Transducers and Sensors from Technical and Scientific Equipment Co.
12/12/18 - Dwyer Instruments announces the new Series 629HLP differential pressure transmitters designed for monitoring differential pressure in various applications. 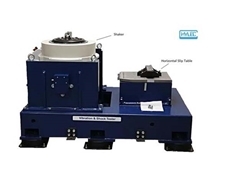 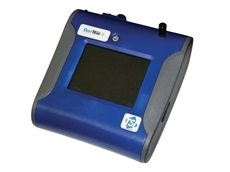 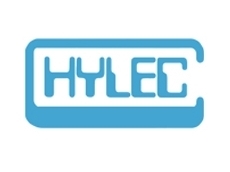 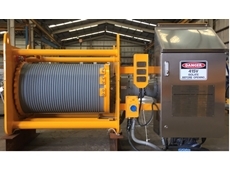 15/08/18 - Hylec Controls now offers a range of shakers and controllers suitable for transportation testing applications. 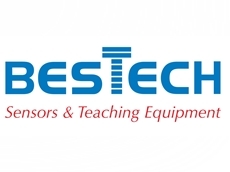 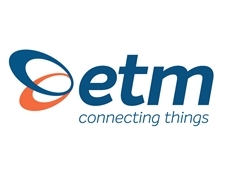 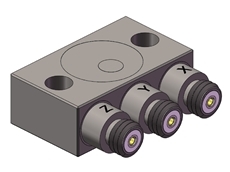 12/04/18 - Bestech Australia announces the release of a new fibre optics accelerometer from SCAIME. 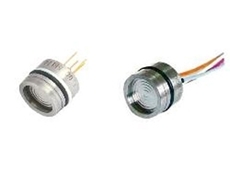 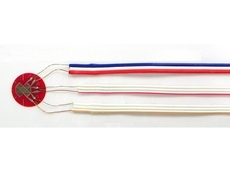 15/10/17 - Dytran is a leading manufacturer of piezoelectric and DC MEMS accelerometers, force and pressure transducers and associated electronics. 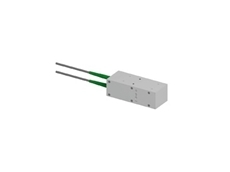 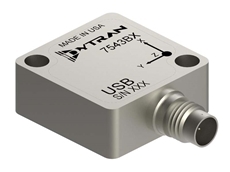 04/10/17 - Dytran Instruments has introduced a new triaxial accelerometer for vibration monitoring in high temperature environments. 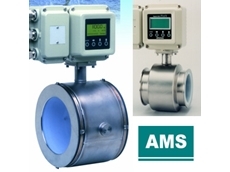 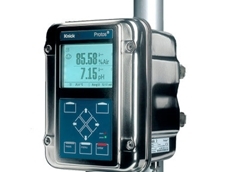 18/09/17 - A new differential pressure transmitter from Alvi Technologies is helping operators at process plants improve the performance of filters. 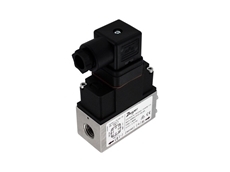 02/08/17 - Alvi Technologies presents the DS21, a new range of differential pressure switches designed to perform in difficult and harsh application conditions.